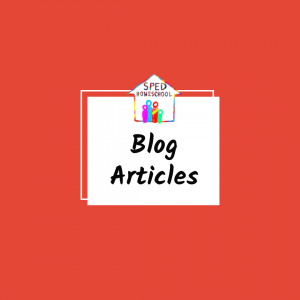 A distinction of the SPED Homeschool website is our lack of ads – we don’t have them. If you like ads and advertising we apologize ahead of time. Instead, we have chosen to approach resource suggestions distinctively different, by vetting and recommending organizations solely based on their product/service quality and willingness to partner with us in helping more families to successfully homeschool children with special educational needs. Below you will find 6 main categories for our trusted partners: curriculum providers, homeschool organizations, therapists, consultants, special needs organizations, and bloggers. Each of the individuals or organizations listed on our site have been reviewed by one of our team members to ensure they offer high-quality products/services useful to parents homeschooling children with special educational needs. There is no preference given to one organization or another, we just list them as they are submitted. If you would like to suggest a potential partner organization, or if you represent an organization who would like to partner with SPED Homeschool, please submit your suggestion below. 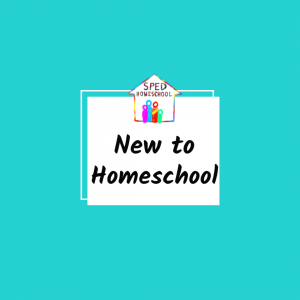 *SPED Homeschool is a 501.c.3 nonprofit which operates entirely on donations instead of advertising income. To support our efforts please consider making a tax-deductible donation using the button at the bottom of this page. 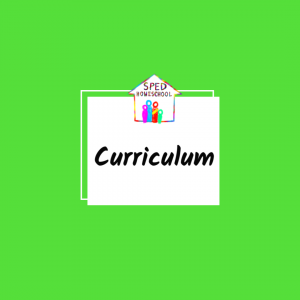 Looking for homeschool curriculum? Our curriculum partner page is a good place to start. Discover the national and state homeschool organizations we are proud to call our partners. Find a homeschool friendly therapist who will either work with your student locally or via teletherapy. 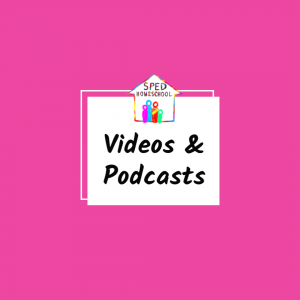 Need help organizing your homeschool, picking curriculum, writing an IEP, or testing your student? See how our consultant partners can help. Our homeschool-friendly special needs partners offer great resources for families both locally and nationally. 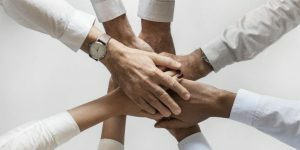 Our blogging partners offer practical in-the-trenches special education homeschooling advice for families looking for unique teaching ideas.